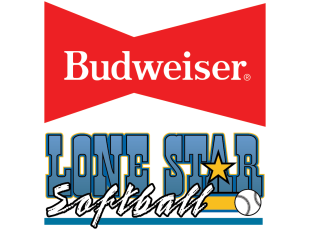 Bryan College Station Sports + Events would like to welcome all teams, players and visitors for the 34th Annual Budweiser Softball Festival! BCS Sports + Events hopes you enjoy your stay in #BCSTX and we encourage you to experience everything that Bryan College Station has to offer. Our office staff is here to help with anything you may need so feel free to call or email us with any questions you may have. Don&apos;t forget to check out our attractions, events, and restaurants in the area! Days Inn - University Dr.